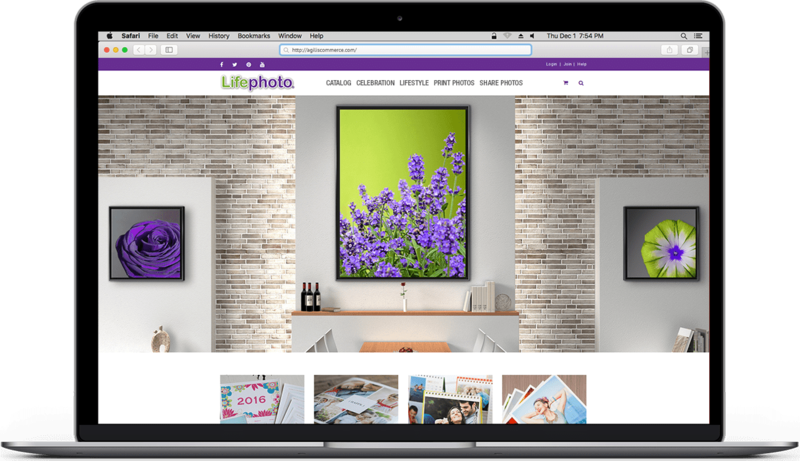 Lifephoto began offering online photo printing, and other photo printing gifts in 2003 on a business-to-business basis. 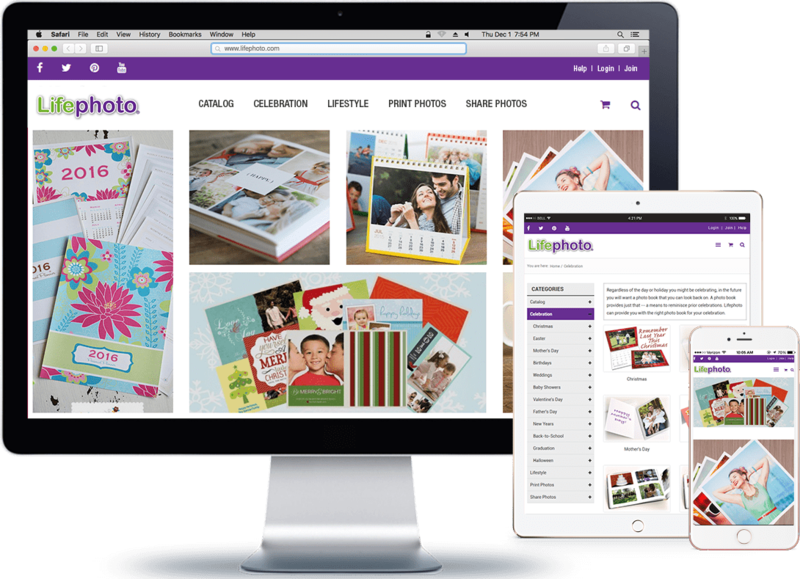 Lifephoto builds software applications for consumers, enabling them to upload photos and use them on printed products like photo books, calendars, planners, or gifts. Built over a span of 10 years, LifePhoto acts as a turnkey solution in the photo market space. The client’s erstwhile website was built on an ASP.NET framework over a decade ago. As web and mobile technologies grew, lifephoto.com gradually transcended into obscurity for its archaic web design and the client’s inablity to regularly update the website. We were tasked with moving the entire website along with its extensive inventory to a completely new Content Management System (CMS) and develop an entirely new web design. Each and every product needed to be extensively customized on the new platform making content migration that much tougher. The client had another unique requirement - to process, generate and send every order information to the admin in an XML file format, thereby enabling complete integration with client’s own ERP system. The entire project challenged us to think out of the box and come up with a tailor made solution for the client. Once we established the complexities involved with regards to migrating the entire content to a new platform and a way to enable XML integration, Magento was the preferred choice to be used as a CMS for the new website. One of the reason for choosing Magento was the number of restrictions experienced in the .NET framework of the previous website because of presence of modules built on Flash. Magento offers an easy backend to manage vast product inventory and multiple options for extensive product customization & management. The client shared a detailed content sheet for each product category which helped the team in deciphering layout for the new website. Since all of the products followed global rules, it was imperative to design the UI from scratch, enabling a more thorough migration of images, text, graphics, product info etc. The new website was developed keeping in mind the look and feel of the older one while allowing for a more contemporary design. The team set out to not only move but also customize product attributes for the new website, aligning the entire project with the client’s objectives and the business’ scalability. Being a customer generated request, the XML integration required developers to custom write the code in PHP and then incorporate the same with Magento. The client demanded the entire customer and product information to be generated and sent in an XML file once an order is successfully placed. By creating custom fields through the program code, an XML file was created whenever a new order was placed and relevant information added to it.  WIth multiple iterations and testing, we successfully managed to smoothen out the process and match our client’s needs.